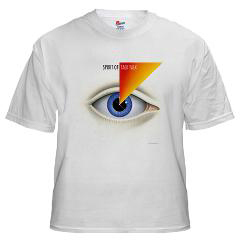 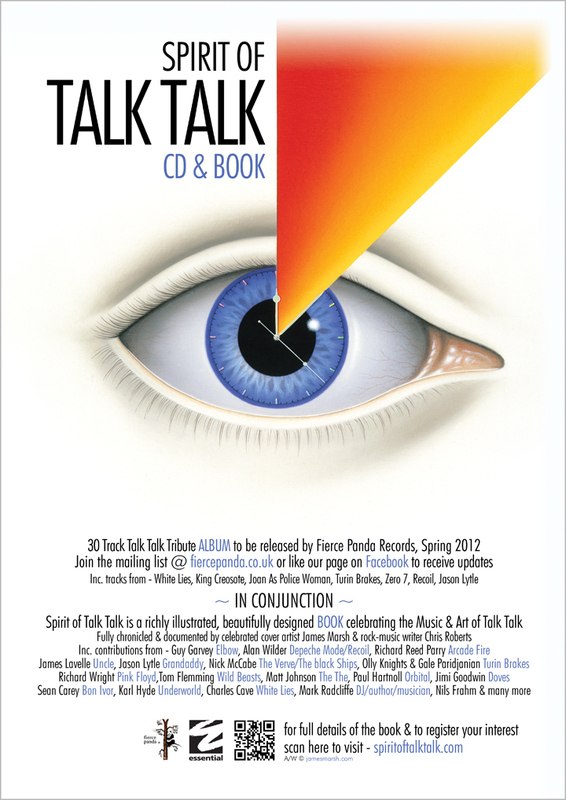 Visit the website - http://spiritoftalktalk.com/ for sample pages etc. 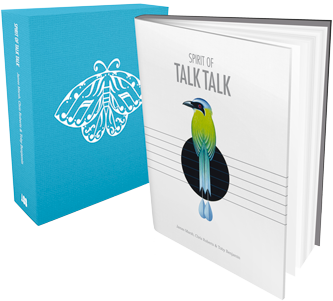 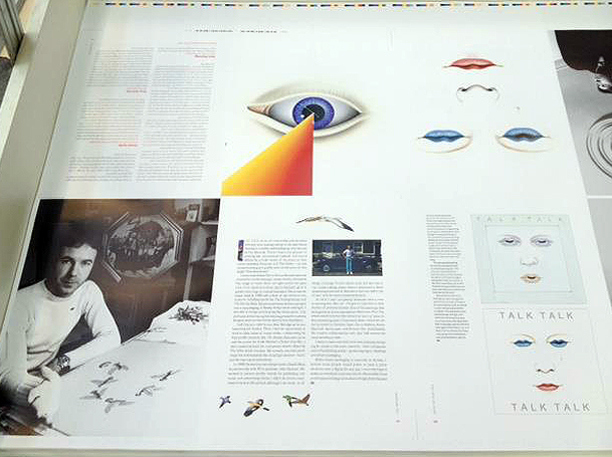 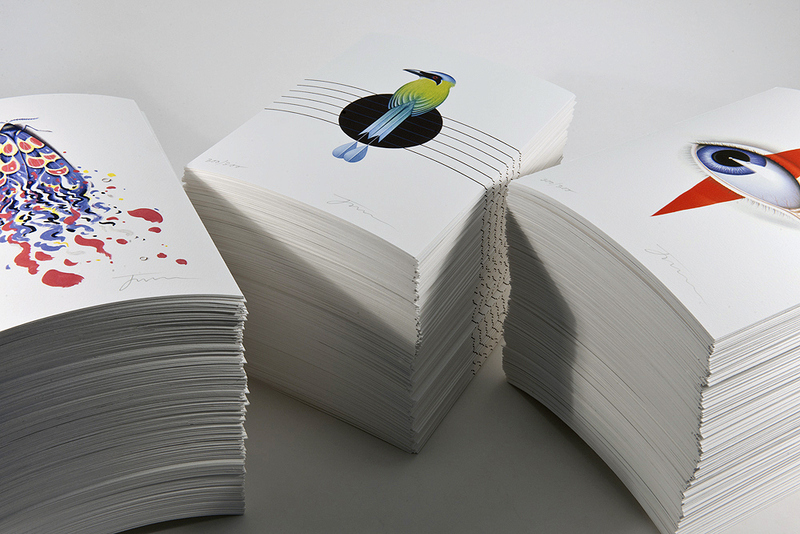 Boxed edition of fully illustrated, well documented book celebrating the Music & Art of Talk Talk. 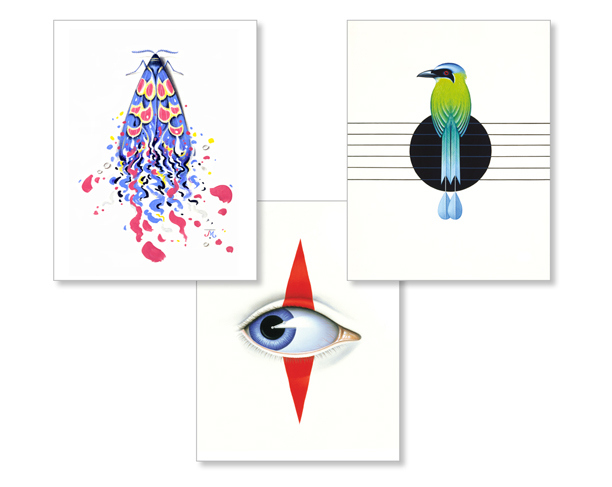 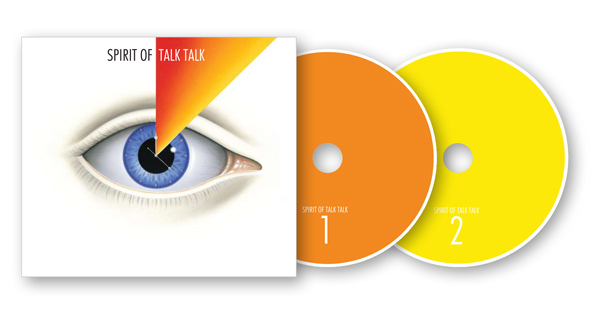 Double Album of Talk Talk covers by various contemporary artists, published by 'Fierce Panda' Sept. 2012. 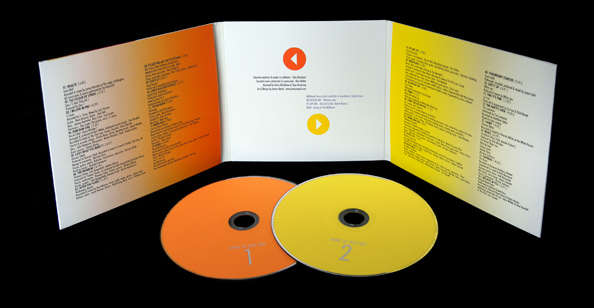 Profits from CD sales go to the 'Rare Birds club' wildlife charity UK. 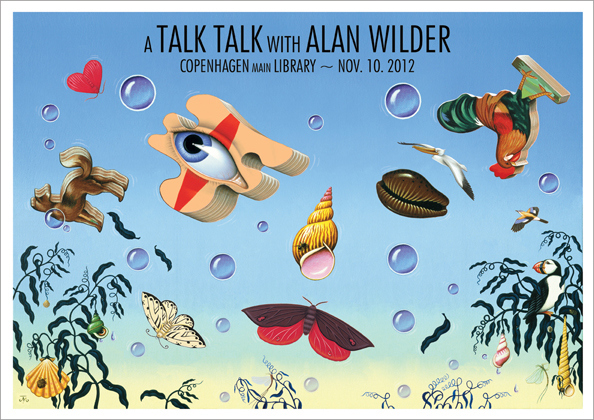 Link to SOTT animation on YouTube: http://www.youtube.com/watch?feature=player_embedded&v=kSwgHxMLX_c#!